Kaneez is a Pakistani drama serial which is aired on drama channel APlus. In the drama famous actress, Saima Noor and Asad Malik have a leading role which based on a story of a couple who married secretly. 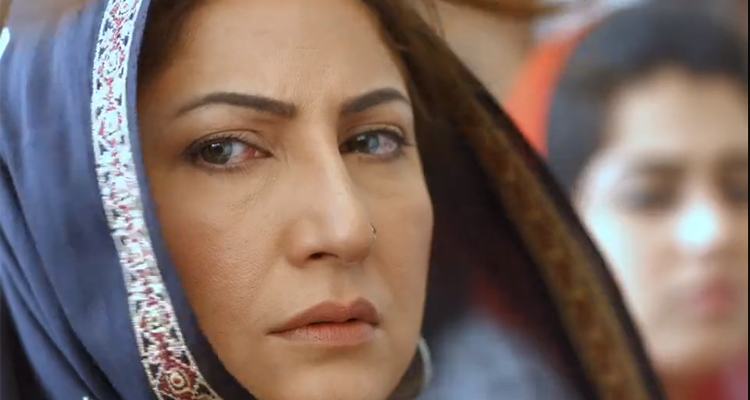 Asad Malik has a negative role in the drama who left her 1st secret wife during her pregnancy. If you are looking for Kaneez drama actors names, timings, on-air days, photos, and OST title song then you can find these here. 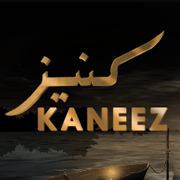 You can also find the public opinion and reviews about Kaneez drama here.